For Monty, adjusting to life in urban Southern California following a move from rural Louisiana hasn’t been easy. Time at home means time spent with his alcoholic and abusive father while time at his school is spent with new friend, and rebellious outsider, Thacker. When a boy from school goes missing, Monty suspects his friend’s involvement and he tries to intervene, putting himself directly in harms way. What is safe and what is dangerous fatally collide in this rich and dramatic work featuring an incredible cast of young actors from A.C.T.’s Young Conservatory. 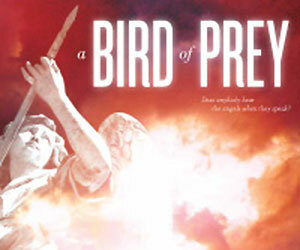 Please note: Bird of Prey contains mature themes and explicit language. Suggested age is 14 and above.